Who Remembers these two plays and what were the circumstances in which you remember? please comment. 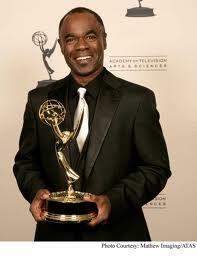 Veteran Actor Glynn Turman ,is the only actor connected to both plays. 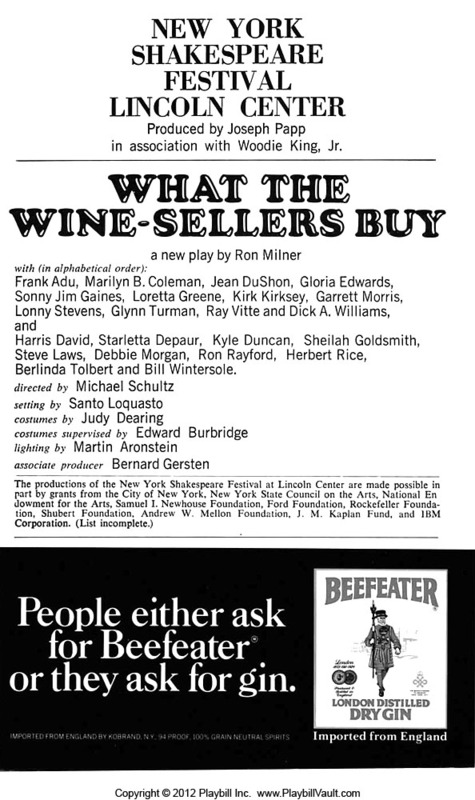 He made his Los Angeles stage debut in Vinnette Carroll‘s “Slow Dance on the Killing Ground.” An impressive 1974 performance in “The Wine Sellers” earned him a “Los Angeles Critics Award” nomination and a Dramalogue Award. 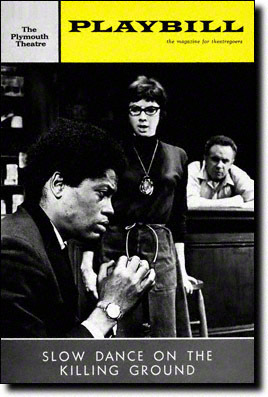 The play was also produced on Broadway as “What The Wine Sellers Buy.” He won his first NAACP Image Award for his work in the play “Eyes of the American.” Most recently, Glynn Turman was honored with his first Emmy Award after 50 years on stage & screen.